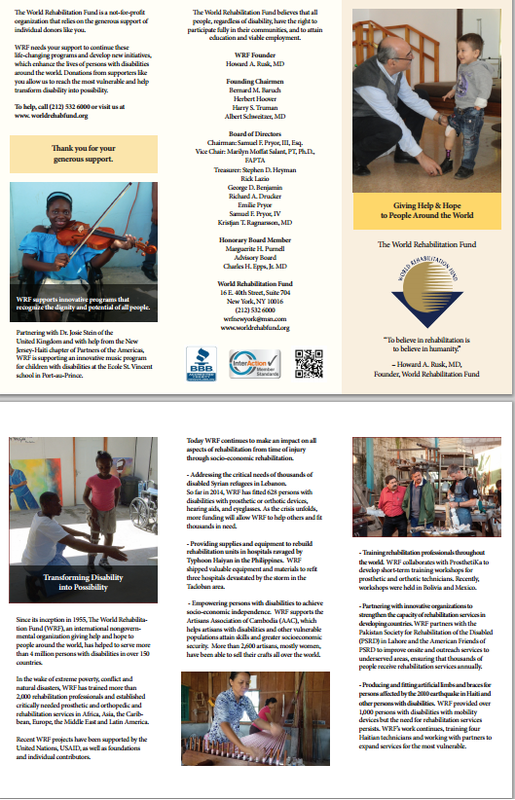 A wonderful story about the successful case by WRF/ProsthetiKa project done in January 2015, at Adventist Hospital in Port-Au-Prince, Haiti, where WRF is transforming people’s lives, one at a time. We are proud to have been able to contribute to rehabilitating the country after the merciless earthquake 5 years ago. WRF Lebanon team worked with Andrew McConnell-UNHCR to tell in pictures the stories of injured Syrian refugees in Lebanon adjusting to their lives with the prostheses they received from WRF program funded by UN OCHA. 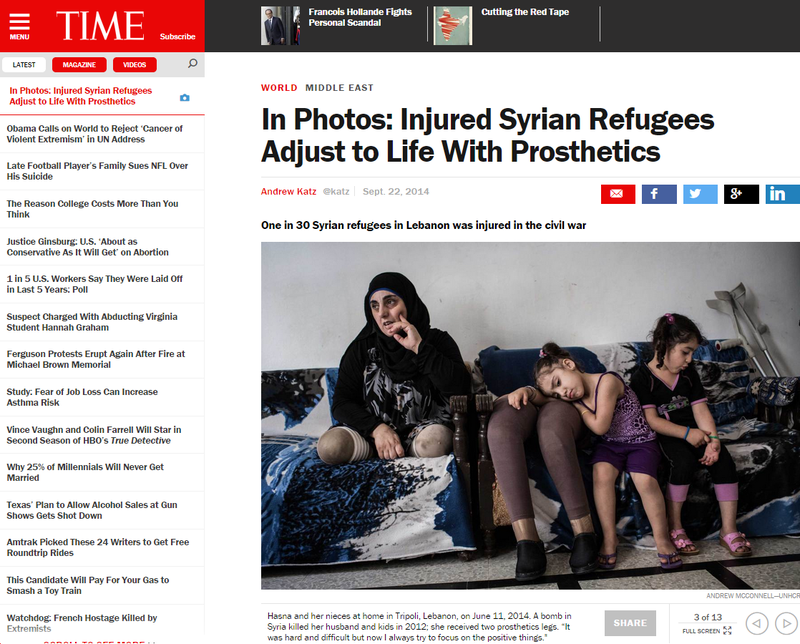 Click on the picture below or follow the link to read the full story and see all of the images: http://time.com/3329289/syria-refugees-lebanon-prosthetics. Watch the trailer of this documentary. Contact us for a copy of the full-length film. Produced by WRF, together with the United Nations Development Programme. Contact WRF to learn more. 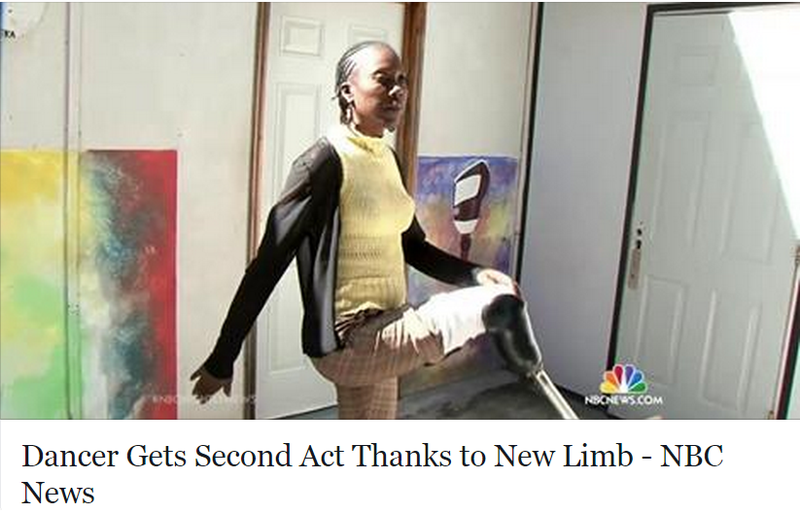 Donate Now to contribute to our cause and change the lives, one person at a time.